Home BOUTIOT THEOPHILE L'HOTEL DE LA MONTEE A TROYES. L&#39;HOTEL DE LA MONTEE A TROYES. 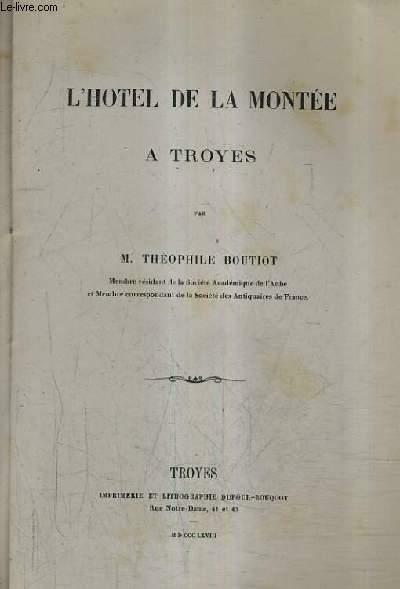 Title: L'HOTEL DE LA MONTEE A TROYES.